The Curse of the Pharaohs is the second DLC for Assassin’s Creed: Origins, dropping as early as tomorrow (March 13)! 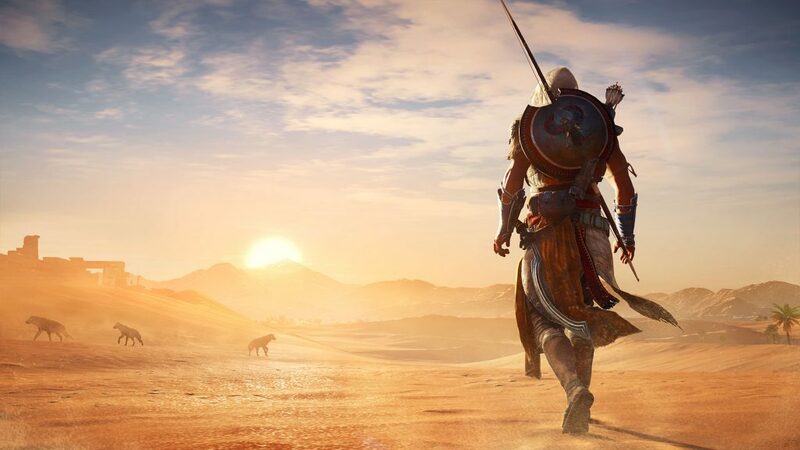 The first DLC was “Hidden Ones”, which continued the rich story of Assassin’s Creed: Origins, increased the level cap to 45, added a ton of new stuff, including weapons, gear, outfits, etc. The Curse of the Pharaohs, as well as “Hidden Ones”, increases the level cap once again, this time to 55, and furthers the story, placing the player up against both famous pharaohs, but also mystical beasts, and more! The player can also be excited to visit the secret tombs of the Valley of the Kings as well as investigating the temples of Karnak and Luxor. Season Pass owners will be able to download this straight away whilst the expansion is also available for separate purchase! Assassin’s Creed: Origins, of course, being Ubisoft’s most famous series, Assassin’s Creed, newest and biggest instalment. I’ve personally both sunk way too many hours and way too little hours into the game. The grant, open, and vast Egypt Ubisoft created is stunning, beautiful, and truly encapsulates a desert better than any game I’ve played before. Although the world is big, you’ll never find yourself bored as the developers have put so much effort and care into making Origins the biggest, but also the best AC game ever. 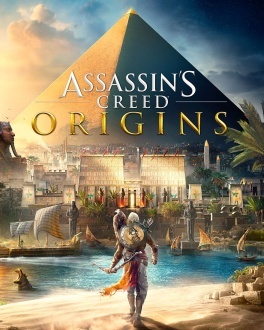 This is, of course, in my humble opinion — but as a die-hard AC fan, I feel like Origins brings the mysticism and awe from the first game, the story and beauty of the second game, and the scale and feeling of the fourth game. Do mind, this isn’t a review of Origins because I’m nowhere near long enough in the game to give an unbiased review. I mean, if I was to give you my TL;DR right now, I would probably just advise you to buy it straight away. The game is beautiful! The combat is fluid, fun — very much in line with Origins’ new RPG style. The story is engaging and immense with various twists and turns along the way, never leaving you bored. Lovable characters, an array of characters with Da Vince-like cameos (a reference to the second Assassin’s Creed). 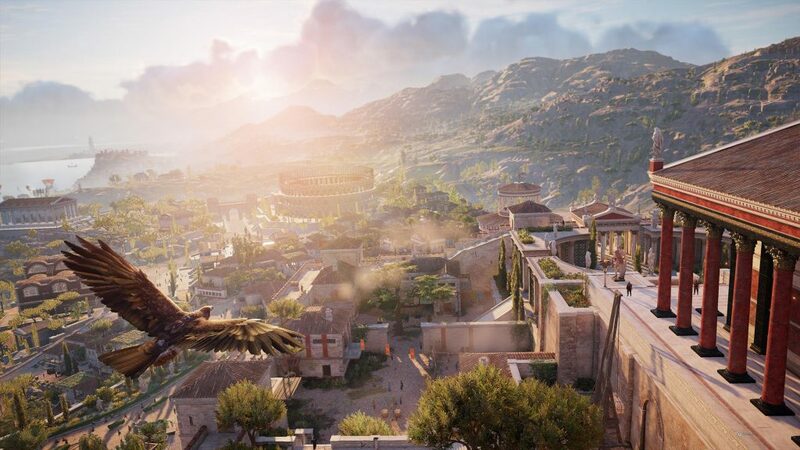 The sound design immerses you in the world — play with either exceptional sound (if you have it) or buy some good headphones that can bring you into the world of the assassins because — my God — it’s worth it! 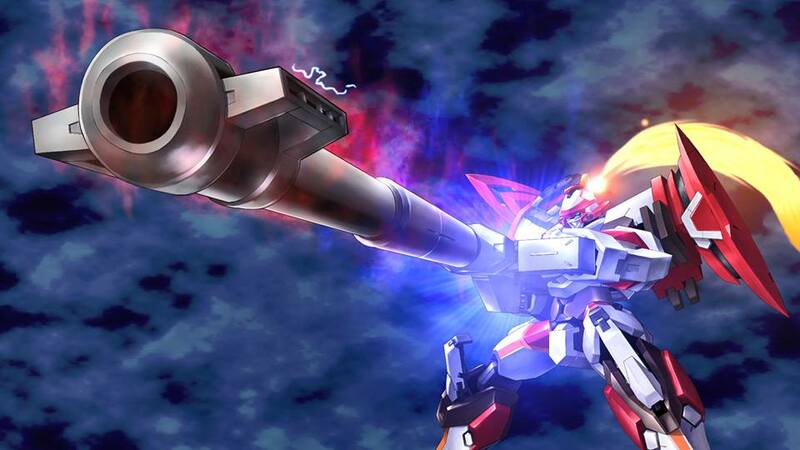 And really, I could go on, but I would rather do a full-on review of the game when I’m done having fun because right now, I don’t really have any criticism — only nitpicking, and everyone hates nitpicking. If you’ve played the saga as I have, you will be a bit sceptical as they have re-designed the combat for Origins, but it will be so good that you’ll find the old system… lacking. Yes, my only criticism so far is that this game is so good that it makes its predecessors look bad! 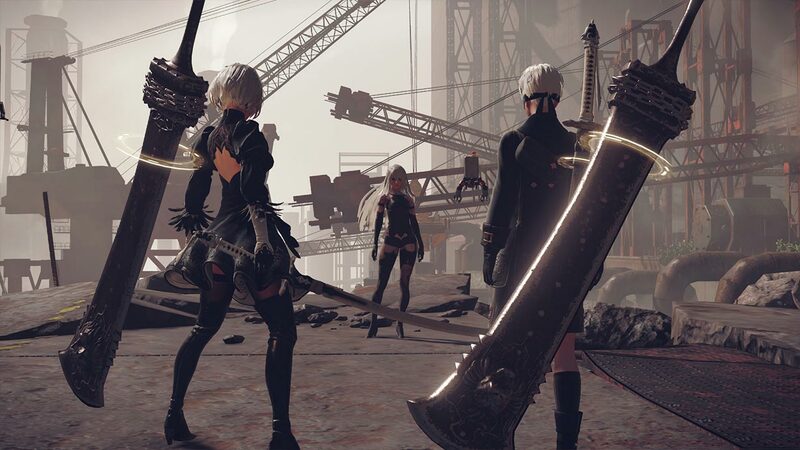 NeiR Automata is One Year Old…Time To Celebrate!